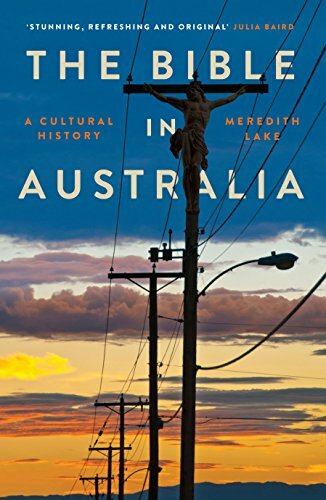 The Bible in Australia is a book by Meredith Lake. It is stunning. A work of genius. One of the best, if not the best, books about theology, sociology, history, politics and culture that I have ever read. It is well written, well researched and well put together. If there is a better book about Christianity in Australia I would love to know about it! Until then this is my go to book on that subject. It’s a must read. 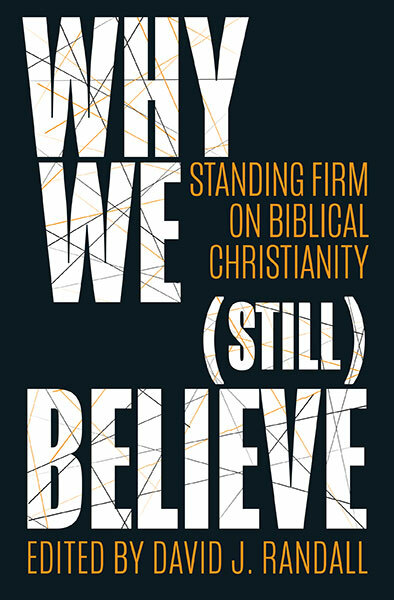 Its balanced and fair – pointing out the foibles and faults, as well as the faithfulness of the Church in Australia. Normally I would put up all the highlights I have when I review a book – however in this case there are 71 – so instead I will put a select few at the end . Meredith very cleverly takes us through the history of the Bible’s influence upon Australia. By the 1830s and 1840s, perhaps a quarter of convicts arriving in Australia had tattoos – we know because they were recorded along with other identifying physical details. Biblical images and quotations were very common. A number of convicts tried in Scotland were tattooed with ‘crosses, images of the fall, crucifixion and apocalypse’. 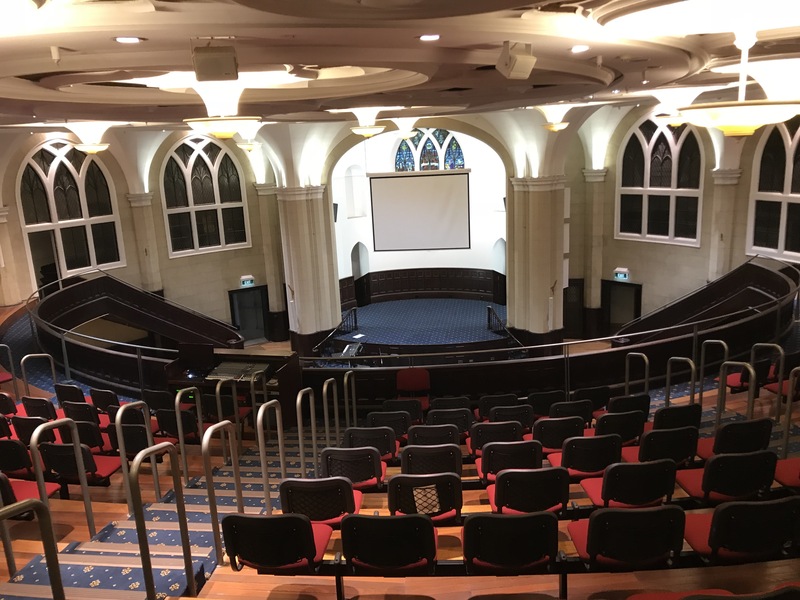 The Scots Church in Sydney – now the work of a new church plant in the centre. Scripture and a few from his own experience. Back in his early twenties, his departure for Australia had aroused the usual feelings of affection for his country and sadness at leaving it. At the same time, his young heart had soared with optimism: ‘How gallantly the ship rises over the waves, carrying in her bosom an insignificant fragment of Britain’s supplementary population, but a great empire, perhaps, in embryo’.Even then, Lang had seen migration to the colonies as part of a divine plan to build the nation. Lang had gone on to an extraordinary career in New South Wales, eventually spanning more than half a century from his arrival in 1823 to his death in 1878. He was active not only in founding and leading the Presbyterian church, but as an educator, newspaper proprietor, and member of parliament. He travelled extensively within the colony and back and forth from Britain, and published widely on subjects ranging from Polynesian history to geology to convict transportation. An activist evangelical whose political and ecclesiastical views became progressively radical, he is best known today as one of the earliest advocates of an independent Australian republic. He put down his gun and picked up his Bible. At the same time, in some instances, the Bible nurtured more of a conscience. Young Horatio Ellerman had been a belligerent pastoralist on the Victorian frontier, responsible for the shooting death of at least one Kulin woman in the mid-1840s. When he converted to Christianity, says historian Felicity Jensz, he ‘put down his gun and picked up his Bible’. Its teaching restrained his worst impulses, and he eventually abandoned pastoralism altogether in favour of the Presbyterian ministry. Just as courageously, a few bold Christians were moved to expose and denounce actual massacres of Indigenous people, with missionaries reporting atrocities at P jara, Western Australia, in 1834, at Waterloo Creek in New South Wales, in 1838, and later at Forrest River in Western Australia. The Myall Creek case of 1838, first exposed to the public by the evangelical journalist Edward Hall, shows that such Christians acted on particular ideas drawn from the theological Bible. The Book for the marginalised. Even as British settler society consolidated its position in Australia, the Bible crossed cultural boundaries and became the text of marginalised communities. The gospels were assumed knowledge for Australian socialists in the 1890s. In fact, in this period, the ideals of organised labour were deeply infused with a dynamic vision of Christ. ‘Honest Jim’ McGowen, a boilermaker, was an experienced unionist first elected to the NSW Parliament in 1891. For decades, he attended the evangelical Anglican church of St Paul’s, Redfern, whose socially aware minister, FB Boyce, promoted temperance reform, the introduction of age pensions, and the care of the poor. McGowen served as a lay preacher, church warden and parish councillor. He superintended the Sunday School for thirty-five years, even while Premier, openly revering the Jesus of the gospels in the various facets of his life. In numerous speeches, McGowen declared that the Nazarene Carpenter was his role model, and that Jesus’ teachings were the foundation of his view that government could and should make society more humane. Between 1972 and 2014, the proportion of Australians attending worship at least once a month fell by more than half from 36 to 15 per cent. By the early 1990s, there were fifty-two Korean churches just in Sydney, and over 75 per cent of Koreans living in Australia claimed to be Christian, compared with about 20 per cent in Korea itself. Chinese immigrants formed distinct congregations within many Christian denominations. 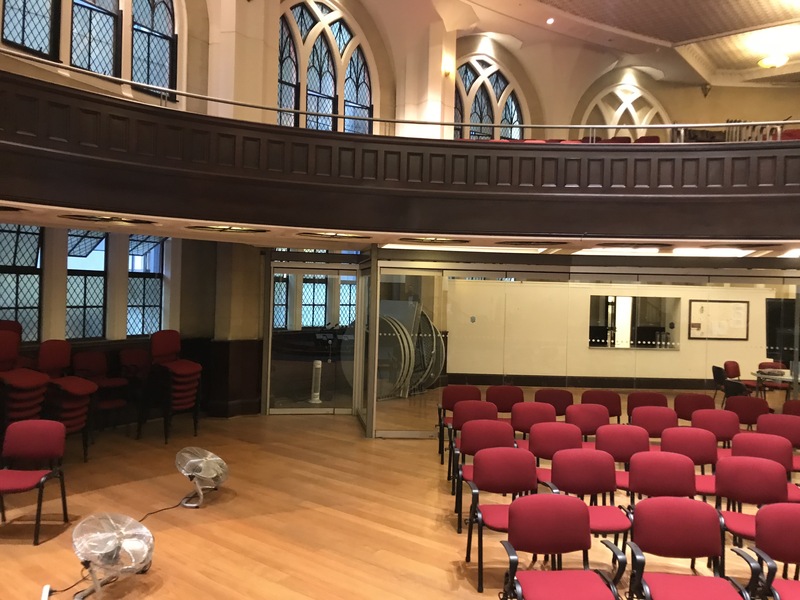 All together, new migrant churches added both vibrancy and strength to Christianity in Australia, bucking the trend of declining church affiliation that characterised the older British denominations. Half a century after Menzies, about 8 per cent of Australians can be found in church on any given Sunday. This means participating in church remains a relatively significant occupation. For instance, twice as many Australians go to a service at least monthly as attend all AFL, NRL, A League and Super Rugby games combined per month during the football season. Given the broad social trends evident since at least the 1960s, it is likely that overall biblical literacy is lower in Australia now than at any other time since colonisation by the British. The public conversation with the Bible goes on, but fewer Australians are familiar with the text and its interpretation in a way that enables them to participate in that conversation critically and effectively. As already indicated I regard this book as one of my favourite ever. I would give it four stars out of five. The only reason it doesn’t get five is that I found the last chapter to be a bit lacking and as a result the book kind of tailed off. There is clearly more to be added to this story. Even if you have no interest in Australia – you should get this book – it is so interesting and such an encouragement to any Christian. I just simply want to ask – where does Australia go from here? Will they return to their biblical roots, or continue down a path which can only lead to disaster? 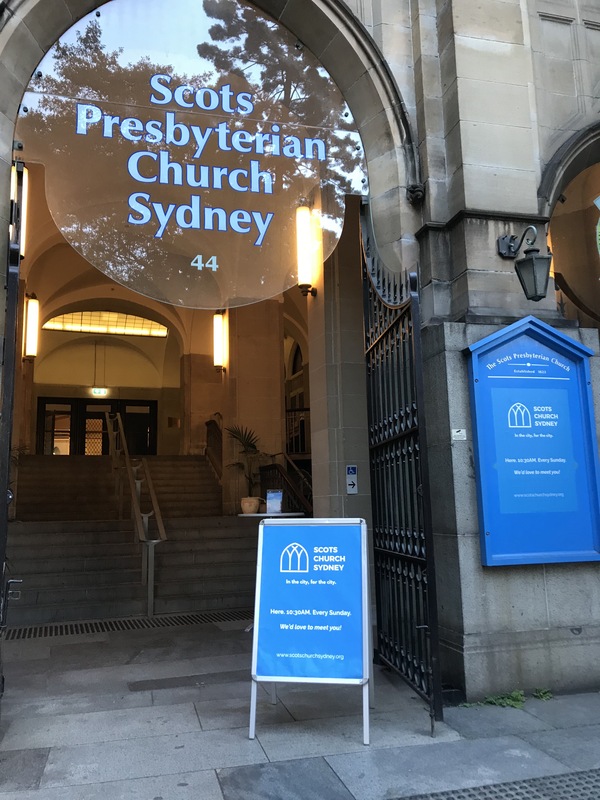 Thank you, David, for the pictures of the Scots Church, in Sydney. Some 55 years ago, as a young chef in the Merchant Navy (ss Oriana), what was then known as the Scots’ Kirk, in Margaret Street, was my place of worship whenever we were berthed in Sydney, at Circular Quay, on a Sunday! I am still in touch with Ian Macpherson, who was the assistant minister at that time – himself long retired and now living near to Perth. Australia is considered to be one of the top countries in the world to live in so your assertion that the abandoning of ”biblical roots” will lead to disaster is ridiculous. Yes, I noted the word. The implication seems to be that if they don’t return to their biblical roots and continue down their current path this will only lead to disaster. Have I understood this correctly, David? Well, as we have discussed on a couple of previous occasions, David, emerging nations and those where religion was suppressed do have a tendency to Jump Right In as it were and are often ripe pickings for missionaries or preachers such as yourself. However, these days there is almost instantaneous global communication – unless one is being moderated of course. There is very little restrictions on access to information and the internet is the perfect medium for people to discover truth about religion, its history and complexities etc without having to go through mediums such as pastors, priesst vicars etc. There is no doubt whatsoever that people like yourself still have a role to play but as you have noted in several other posts about how the Church in general is dying, that role is shrinking. Human beings deserve better that vacuous supernatural promises and they are beginning to figure this out. Someone once wrote that the internet is where religion comes to die, and while that may be somewhat emotional hyperbole it certainly will be a big influence on religion’s eventual demise. I acknowledge that in the future there will always likely be some religion, but maybe in a century – maybe more, maybe less, the role religion will play in global society will be negligible. You can see how even your own position has become less than what it was traditionally. What you would have got away with in the past will not fly in today’s world and this can be seen in the manner that you respond to every challenge – including this one. Your fantasies are sometimes amusing but always sad. The instantaneous global communication is wonderful for defeating atheism – and especially the kind of colonial atheism imposed by Western liberals. People like me who are excluded from mainstream media are able to use the internet to counter the lies and propaganda. The truth will out. 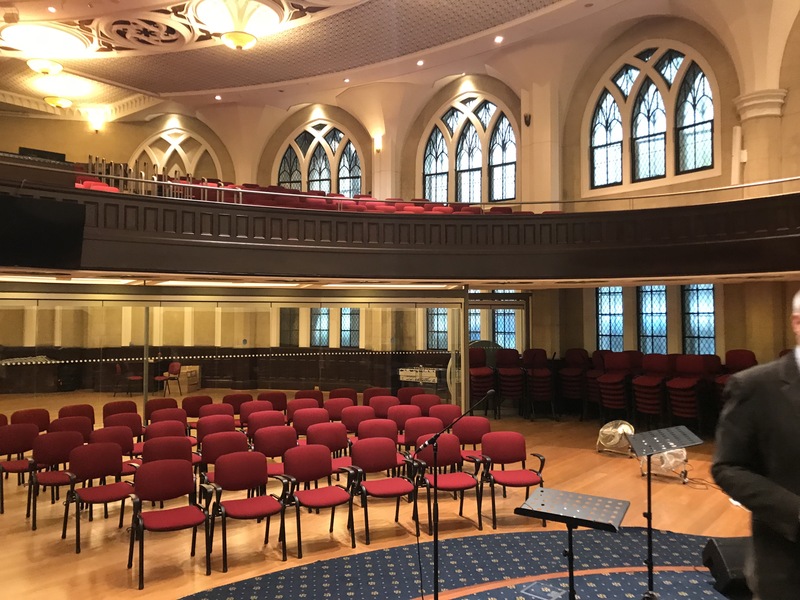 My congregation numbers some 300 (most of them young people) but ten times that number hear the sermons on the internet – and last year this blog had almost 1 million views….I love the opportunities the internet brings. Its one of the reasons that most projections have atheism declining throughout the world…the exact opposite of what you want to believe – but have no evidence for! Yes I am aware of the projections, and your somewhat emotional opening sentence speaks volumes. One has to take into account that developing nations, and those where religion has been suppressed will naturally leap at the opportunity to taste the ”forbidden fruit”, and the missionaries etc are so often there to fill the gap. You are surely aware of the business maxim – See a need and fulfill it and if no need is apparent, create one. Nations that have excellent infrastructure, minimal corruption, good welfare programs, high standards of education and a (relatively ) high standard of living. Most countries that feature in the regular Top Ten Lists are by and large moving away from religion rather than towards it. As we’ve discussed on a couple of occasions before, this phenomenon will not occur overnight and such major paradigm shifts could take a couple of centuries with ebbs and flows along the way. And we can see it happening. Your regular slating of the Church of Scotland is a good indicator and the Anglican church in general is losing people hand over fist. It wasn’t that long ago that the UK was officially recognised as NOT being a Christian nation any longer. You will naturally reject anything and everything that suggests humans are gradually moving away from the need to cling to superstitious beliefs. After all, it is your living, is it not? sinner from birth and worthless without a Saviour? Not very encouraging is it? And as you as an individual are unable to even demonstrate why your religion is the preferred choice over all the others there seems no reason to give it any more credence as a world view than any other religion that promises so much much but delivers nothing without the heinous punishment for not believing. It will happen David, and it IS happening. You simply do not want to acknowledge it, that’s all. I meant to ask, why are you excluded from mainstream media? Because my views go against the zeitgeist and upset liberal snowflakes! In truth, David, I rarely follow current news and generally only read bits and bobs if I come across stuff on the internet via blogs I follow. I notice this term keeps cropping up on a fairly regular basis. But exactly how and why and in what context would a Christian minister such as yourself use this term with such vehemence? You might like this Episode of Anglican Unscripted. This interview by Kevin Kallsen of David Ould, as David gives a report on recent events in New Zealand and Australia. In particular they talk about the General Synod vote in New Zealand and the naming of a new bishop in Australia. Glad you and Annabel are having a Blessed time.